Welcome to our Greenville, TX location. El Fenix® Mexican Restaurants are as much a part of the Texas tradition as the State Fair of TX. Both have roots dating back to the 19th century. The birth of Tex-Mex food started with El Fenix-style in 1918. 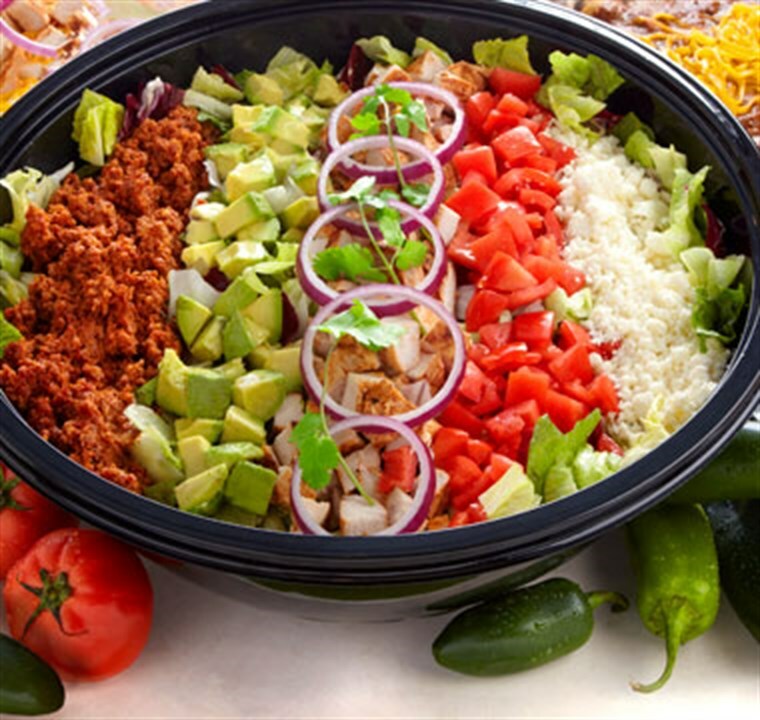 For True Tex Mex, fitting of the state of Texas, stop into our Greenville Location to enjoy fantastic Mexican food in the Texas tradition. 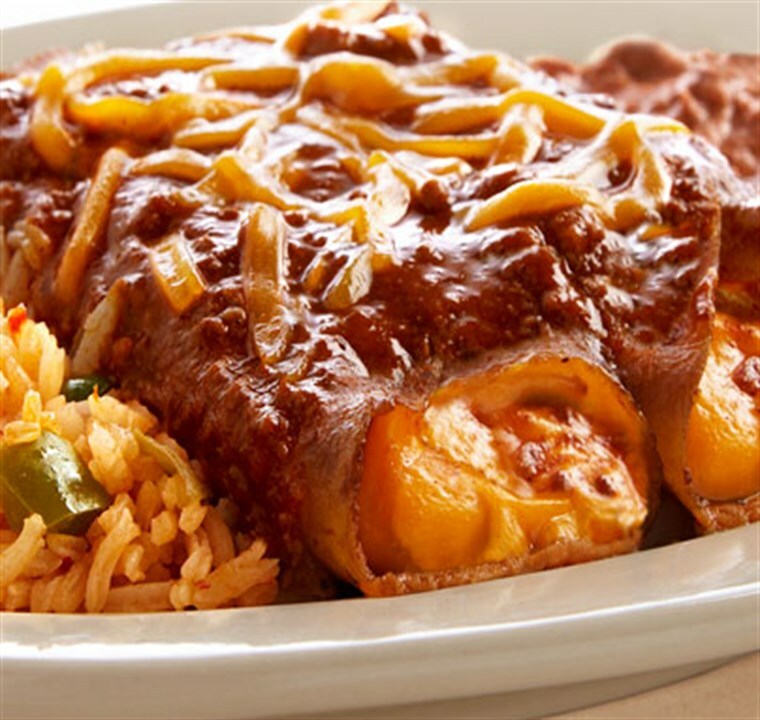 NOW Choose from two Cheese, Seasoned Chicken or Beef Enchiladas, with rice and beans, all day Wednesday! You Click. Let Us Do The Rest. 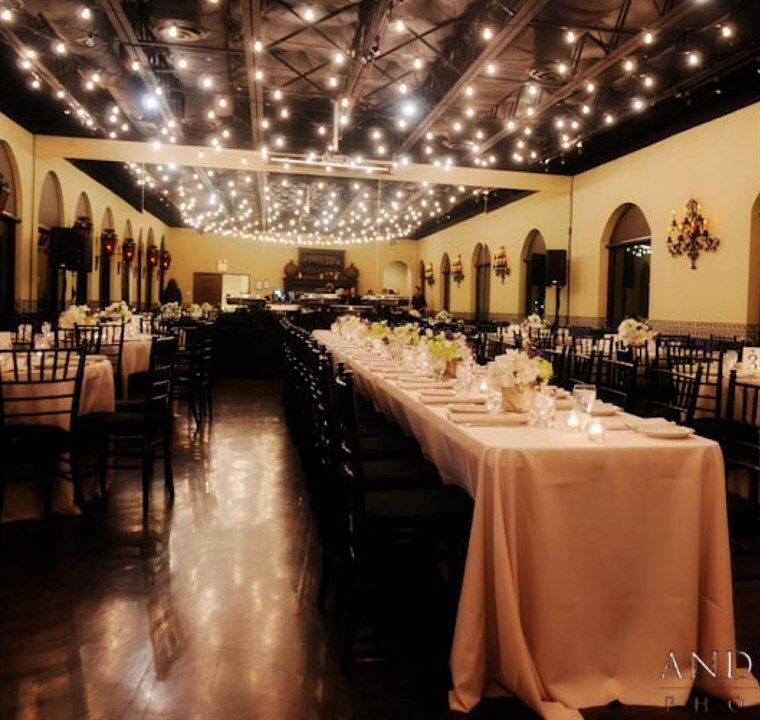 Fantastic Tex Mex catering in Greenville.